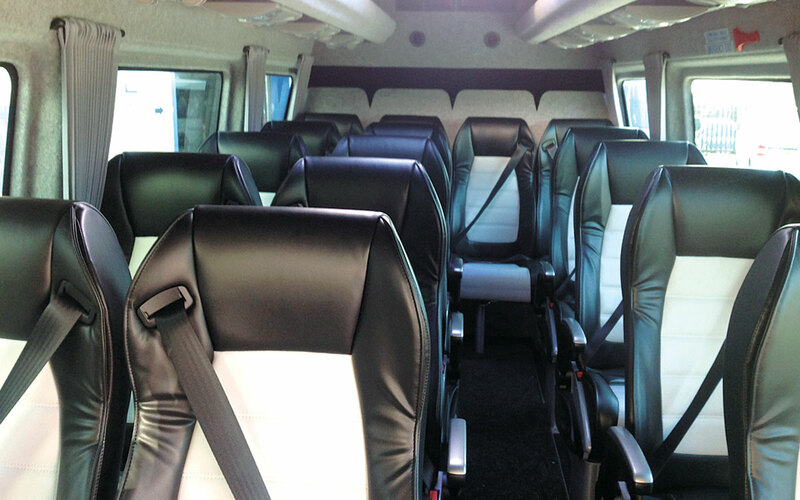 Discover Scotland Tours has added an Excel converted Mercedes-Benz Sprinter 516CDi Extra Long to its fleet. The vehicle has 16 seats, full air conditioning, a diesel fed heater, panoramic windows, luggage racks, mood lights, a large boot, a coach style rear and a full body kit. It also has a hands free courier PA system. Excel Conversions supplied the vehicle.